Type: EQUIPMENT. Detail: XTRAS. Product Code: GCHESSKB. 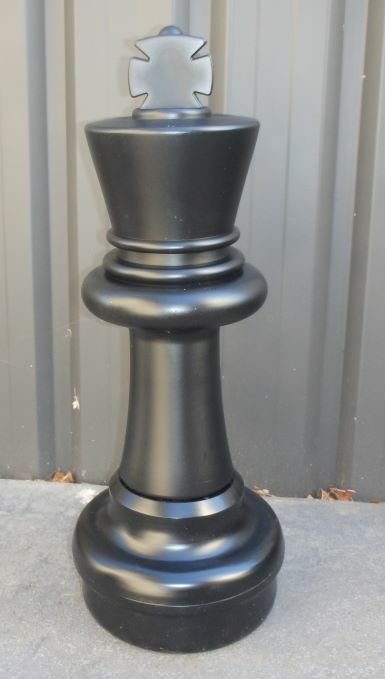 A spare black king for a giant chess set (GCC).